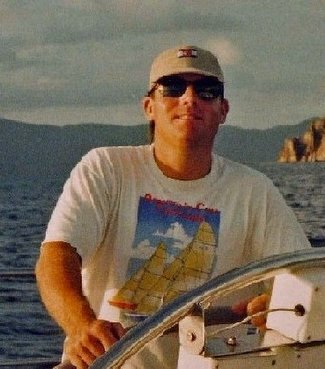 Interesting footnote to the tale of 20 year old Asher Woods – the sole crewmember rescued off the Northeast coast aboard the 41-foot ketch, Niobe. The crew of the lobster boat that rescued Asher (Amy Philbrick) has claimed salvage rights on the vessel and apparently is considering negotiating a sale with the widow of Asher’s father (who reportedly fell off the boat and is presumed drowned) and splitting the profits. Salvage law can be summed up as “if you find it, it’s yours” but there are, of course, many nuances to the ancient creed. It’ll be interesting to see how this plays out.